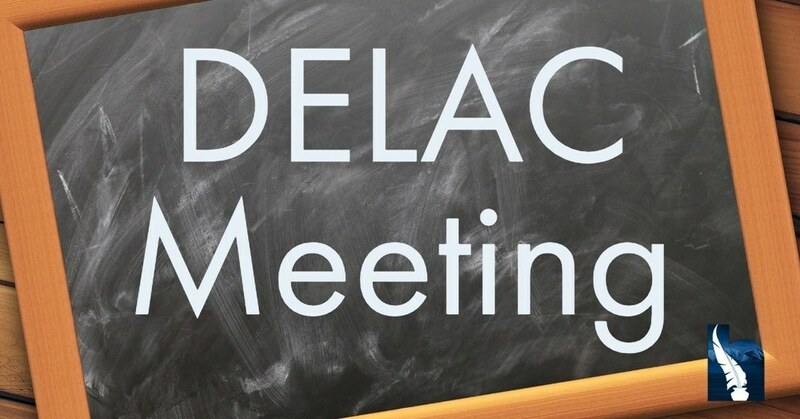 Our District English Learner Advisory Committee (DELAC) will be hosting meetings in the Annex (Board Side) at the Administration & Educational Support Center. DELAC is a district-level English Learner Advisory Committee comprised of parents, staff, and community members designated to advise district officials on English learner programs and services. Parents of English Learner students can attend in order to provide input on the committee's recommendations. Let's work together for the benefit of our children.